Boston real estate kicked into high gear this spring, after record-setting snows kept homes off the market and buyers inside. Home sales in Boston were up nearly 9 percent in June from a year ago, even as the inventory of homes for sale decreased, according to the Greater Boston Association of Realtors. That helped drive the median home price to over $400,000, a 5.5 percent increase from a year ago, figures CoreLogic. 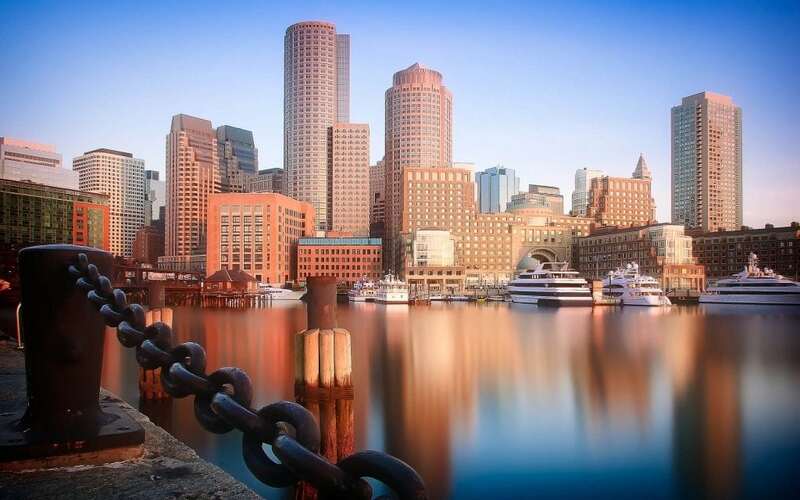 Boston gets its economic strength from health care, finance and education. World-class universities and hospitals; think Harvard, MIT and Massachusetts General to name a few, also help boost a thriving biotech industry. State Street and Fidelity anchor a strong financial services sector. That economic power has kept demand for homes stronger than supply. Boston's historic neighborhoods also keep the city from building new supply. “Many times in historic and protected neighborhoods like Back Bay, there's only so much you can do from a physical standpoint whether it's height or aesthetics, density, whatever, it's very difficult to bring on any meaningful number of new housing units to start to catch up with the demand,” said Vineburgh.